Save Rs30 (20.13%) – Earn 0 points What is Landmark Rewards? Landmark Rewards is the Landmark Group’s loyalty programme, which allows you to earn points when you shop any of our brands. 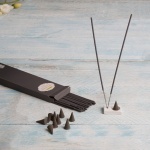 A therapeutic wonder, this incense stick set that comes with a convenient stand has been carefully crafted to spread a soothing waft of fragrance that calms and relaxes you from within. 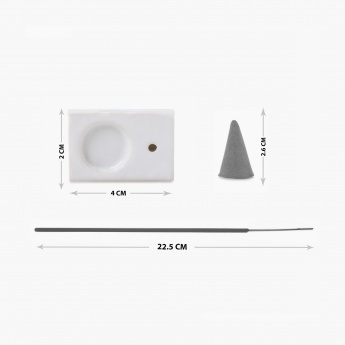 Place it anywhere around your home to experience its alleviating essence.